We buy, sell and earn various coins and tokens in that pursuit. 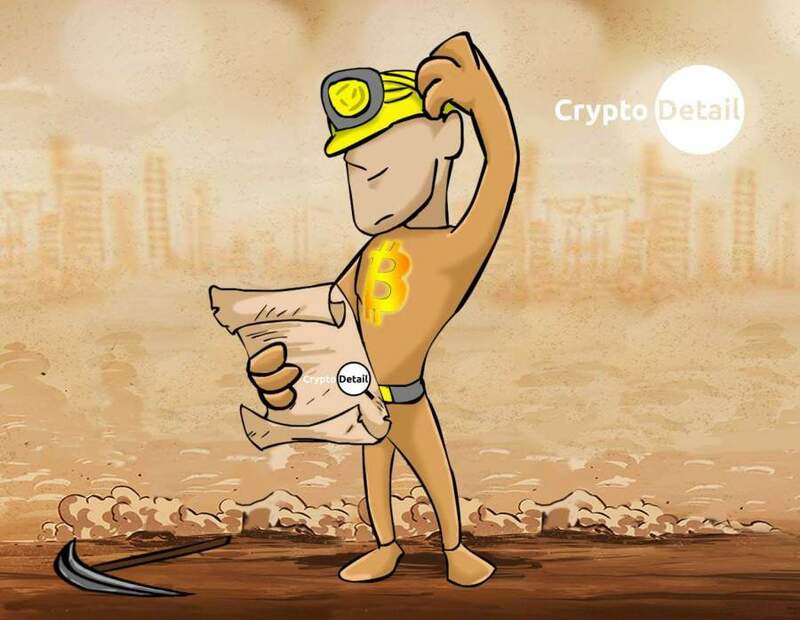 However, there is another way to obtain cryptos, and that is through mining. Many newcomers to the cryptosphere believe one of two falsehoods about crypto mining. 1) That crypto mining is too technical. While building and setting up your own hardware mining farm is a bit technical; there are a number of software programs and mining pools that anyone can start mining within less than an hour. These options put mining within everyone's reach. Falsehood #1 - DESTROYED. 2) That crypto mining is the road to quick riches. 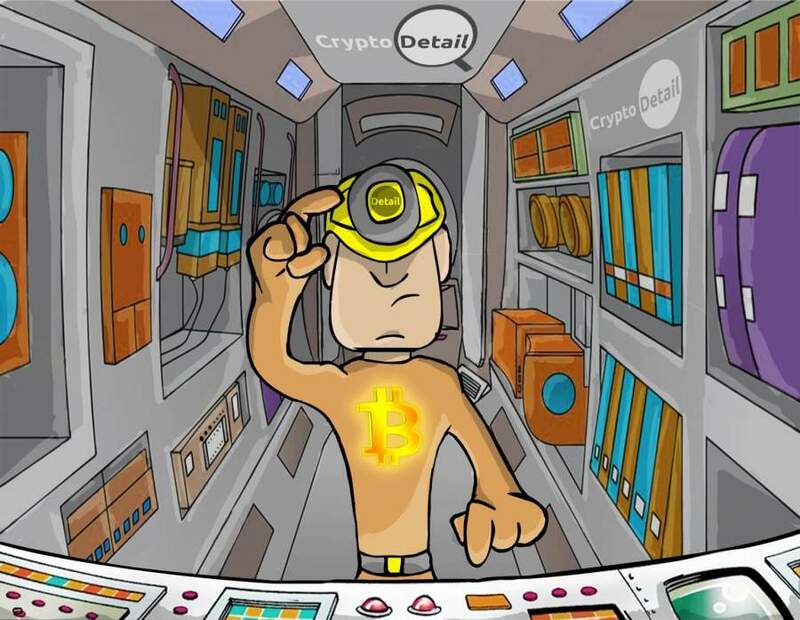 While it is certainly possible, even probable, that you can make an amazing amount of money through crypto mining; it is NOT a quick process by any mean. Mining takes time. Falsehood #2 - DESTROYED. Now that we have established what is not true; let's talk about the reality of crypto mining. As we established earlier; mining is by no means a get rich quick scheme. 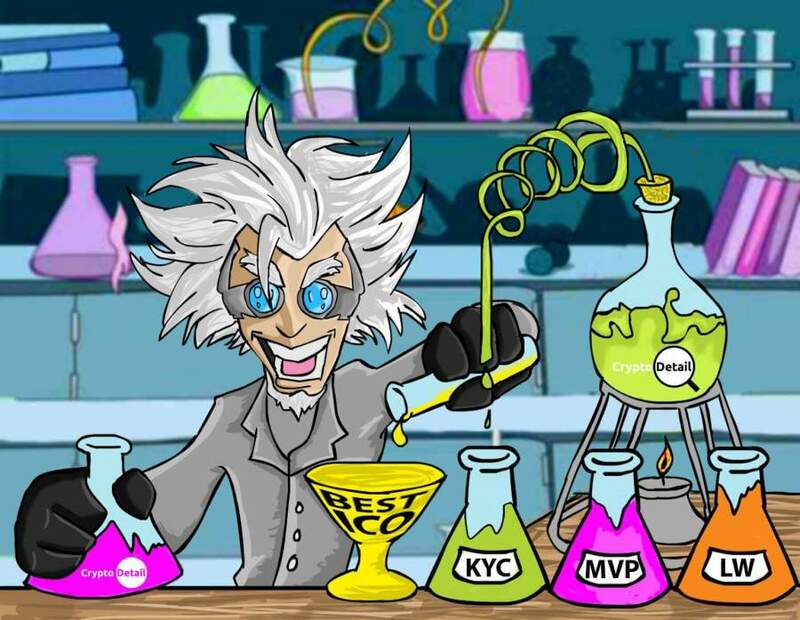 In fact, it takes quite a bit of time to mine a significant amount of cryptos without massive financial investment at the outset. As most of us do not have such a large investment to spare; mining will be through a pool or software mining; which again, some time. Even with such limitations crypto mining can be a lucrative endeavor; if you choose the right crypto to mine. As it was born the first Bitcoin is everyone's first choice for mining. 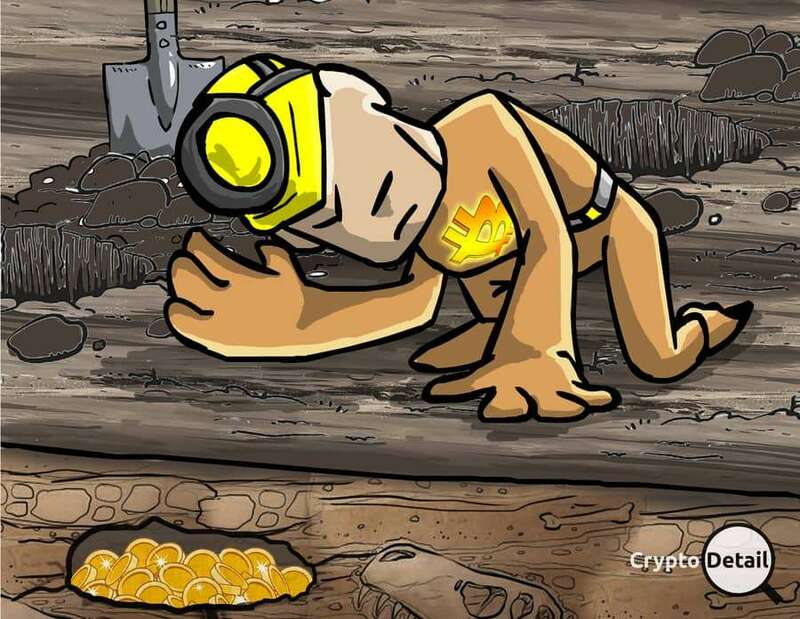 While we here at CryptoDetail run mining software to grab our little pieces of Satoshi; Bitcoin is in no way the most profitable crypto to mine at this stage of the game. With the flood of huge mining operations around the planet; getting any significant profit mining BTC is simply not feasible. So, after digging through the possibilities we have put together five crypto mining options that will give you the best chance for profit in 2018. Ethereum, or "Baby Bitcoin", has given us the expanded universe of crypto through the birth of the smart contract. However, even with all of the amazing inventions we have seen built upon that powerful bit of code, ETH is still very reasonably priced. And, although mining difficulty is high for ETH, that consistently low (compared to BTC) price is what makes Ethereum mining profitable. That lower price range, and the fact that ETH, despite its dollar value, is absolutely invaluable in light of the fact that this blockchain controls every token created for the thousands of projects that are up and running; as well as the majority of those being born today. For all of these reasons; ETH mining is at the top of our CryptoDetail 2018 crypto mining list. Litecoin comes in at the #3 spot on our 2018 crypto mining list. Why? With its quick transfer times, great track record and very interesting plans for the future LTC also has a significant following. Those factors, along with the fact that Litecoin is easily transferrable to BTC for fiat liquidation, makes this crypto one that can be mined for a significant profit margin. And, with some of the pools mining LTC today, it is possible to increase those profits in a fairly short amount of time. Dash is another of our favorite mining choices. This one is a rather easy pick. The low price and low mining difficulty make DASH mining a no-brainer. The only reason Dash isn't higher on the CryptoDetail 2018 crypto mining list is because its mining difficulty, while low, isn't quite as low as XMR or LTC. However, the extremely low price of this coin makes mining DASH profitable endeavor. Do you wish you could go back in time to when mining BTC was a sure thing? Is a windfall just waiting to happen? Unfortunately, George Carlin and his Bill & Ted time-traveling phone booth is merely a figment of our Hollywood-induced imagination. So, since we can't go back in time, mining Bitcoin Gold is our next best choice. 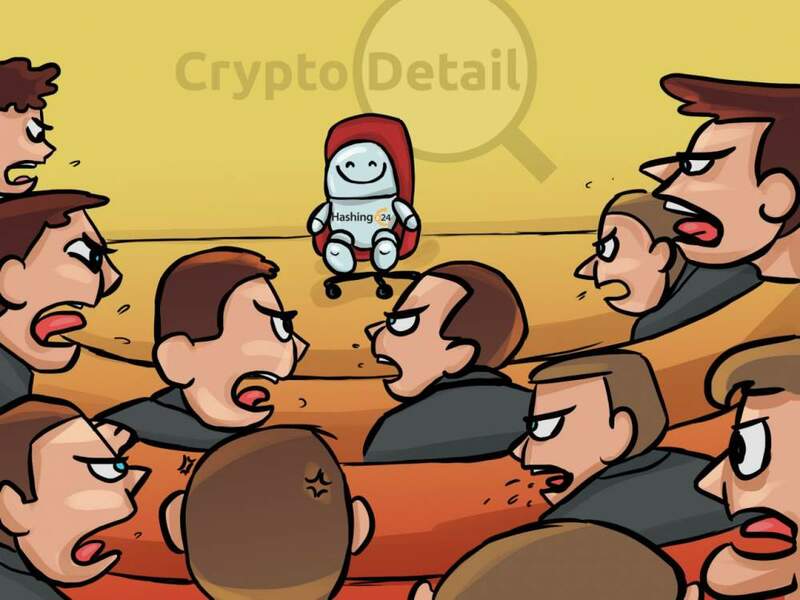 Here at CryptoDetail, we are lovers of all cryptos. And, any chance we have to profitably mine a Bitcoin forked coin is a chance we want to take to get the profits we know will come with all of those coins. 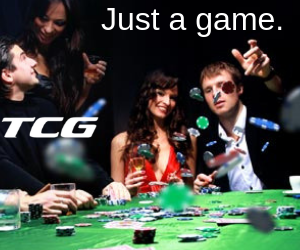 So, BTG, with its current low price is our choice for the ultimate mine and HODL, as a sort of rainy day fund. One way or the other every coin born from the King of Cryptos is a sure thing in terms of future profits. 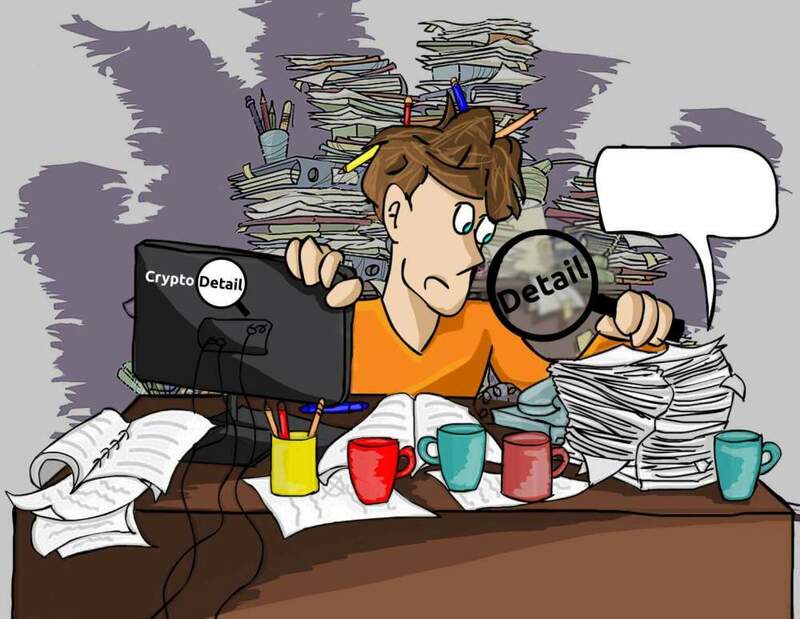 Regardless of your choice of any of our 2018 profitable crypto mining coins above; we at CryptoDetail have researched the possibilities to give you the top 5 possibilities for this year. In the cryptosphere, we have to act quickly to get those momentary profits. So, when you consider mining for the remainder of this year, get in on one, two, or all of these opportunities and you can't go wrong. Good luck with your own mining operations! Happy HODLing!! !